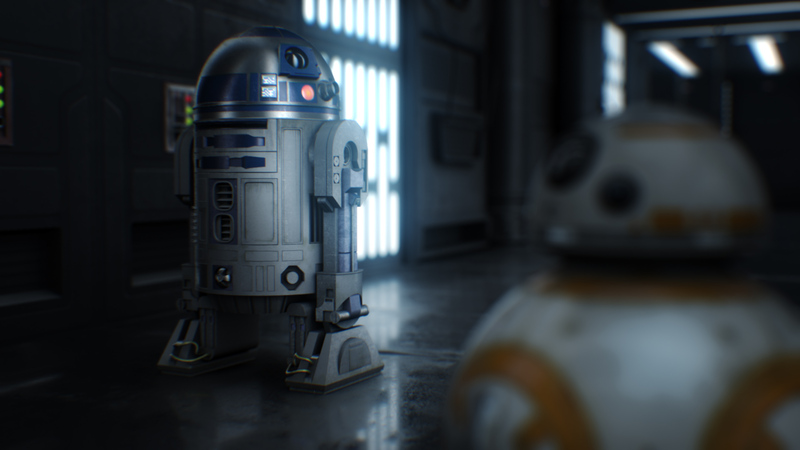 Free Star Wars Model Pack! Happy Star Wars day! 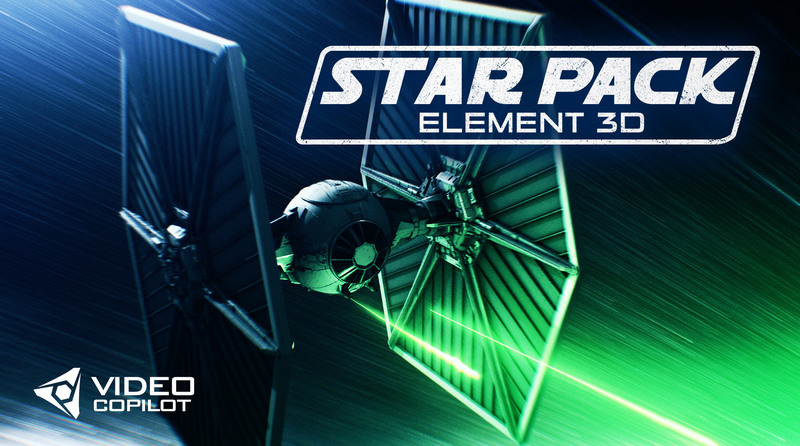 To celebrate our love for Star Wars we are giving away a sweet collection of 3D models that we built so you can learn to create your own visual effects! Our goal is to show you tips for Lighting, Rigging and animating so you can learn to create exciting visual FX too! 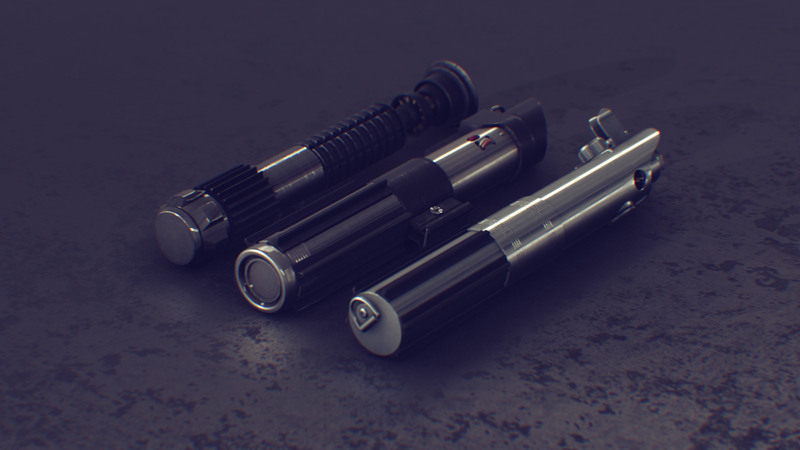 These are not just some piece of junk models, these models are HD quality with detailed 4K textures! 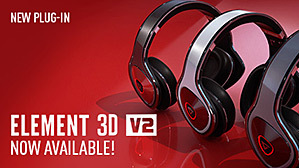 Plus they render fast inside Element 3D! How fast? Fast enough for you! We had a blast creating this collection and we hope you will have fun playing with these models too! 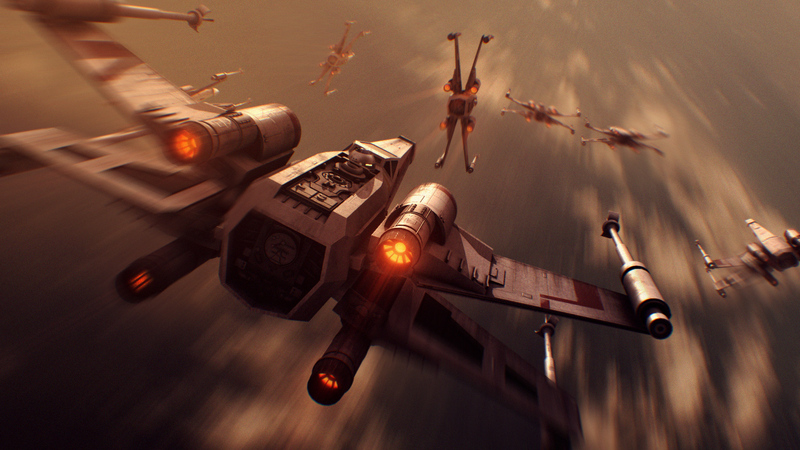 Just to be clear, we do not mean to imply any Star Wars endorsement or sponsorship, Star Wars was a huge inspiration to my visual FX education and we know it has inspired many others to learn about visual FX. 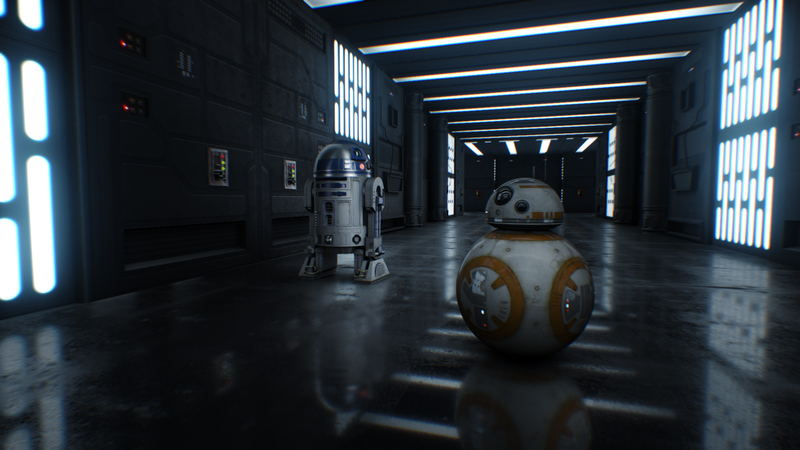 Note: All scenes rendered inside Element 3D V2! Need Light Sabers or laser blasts? 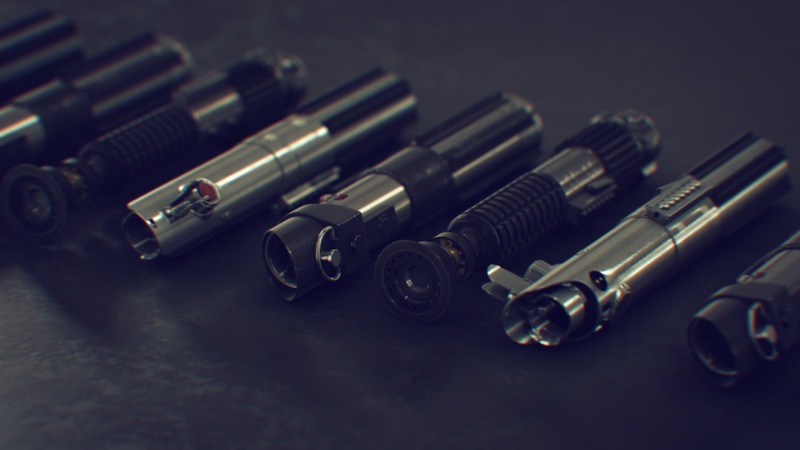 Use our Free Saber plug-in! 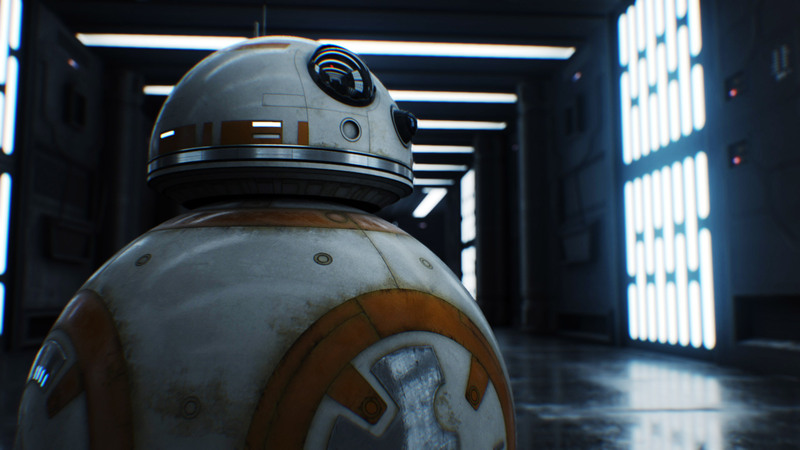 *Some of the names included on this page are registered trademarks of Lucasfilm. Need some LightSabers or Laser blasts? 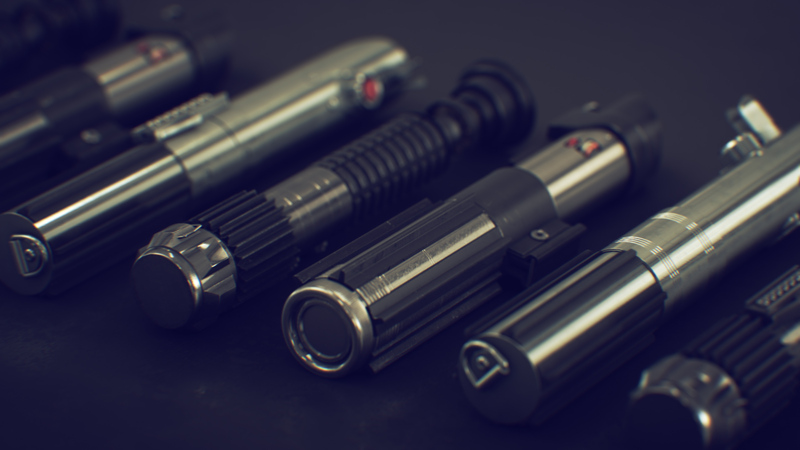 Use our Free Saber plug-in! NEW Plug-In: SABER Now Available 100% Free! Our sweet new energy plug-in is available right now for free! Check out the tutorial and start downloading! Staying up for two days straight is not ideal but happy to have it up! 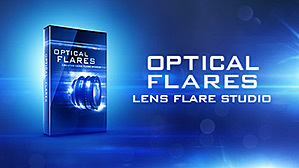 DOWNLOAD PLUG-IN: For After Effects! 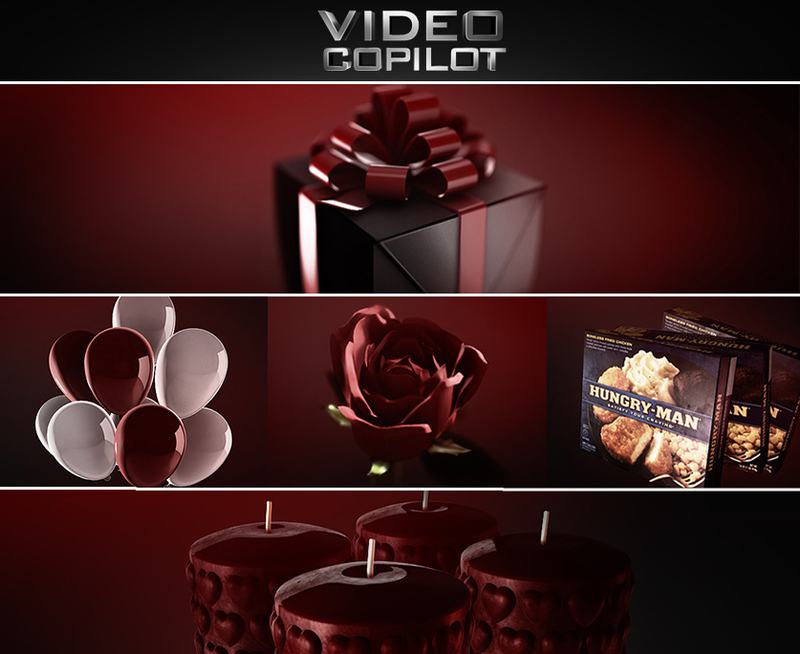 Happy Valentines’ Day from Video Copilot! Sorry for the last minute gift, now you know how my wife feels! Ha! Just kidding honey, I love you. 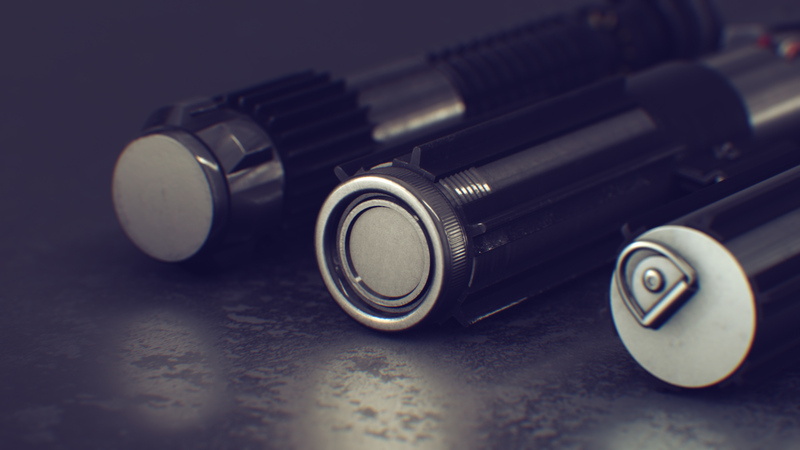 Our Free Model Pack contains several great 3D models ready to use with Element 3D or your favorite 3D program! No nonsense, just download now!